Buy a 10 Pass and Get Three Free Snacks! 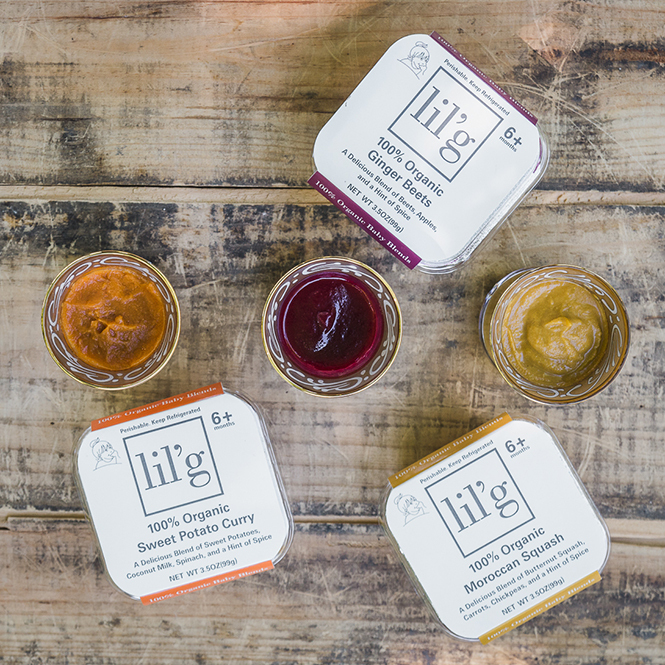 We are so excited to announce our brand new partnership with Lil’ Gourmets, fresh organic veggie meals for babies and tots! You know no matter how many snacks you pack, your kids love to grab things from the cooler. Now they can not only choose their snack, but they will get a full serving of fresh veggies while they’re at it. Also available for $3.69 each when they’re asking for more!